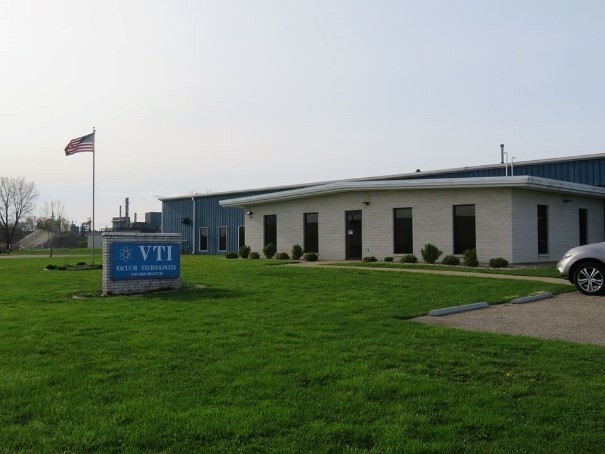 Vacuum Metallization, EMI Shielding & Metal Coating | VTI Vacuum Technologies, Inc.
We use vacuum metallization to coat non-metallic casings with an accurate and uniform thin-film of aluminum. This solution meets and often exceeds the level of EMI, RFI, or ESD shielding required by your design while simultaneously preserving the esthetic qualities of your parts and/or equipment. 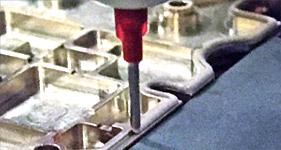 Our form-in-place gasketing solution (also known as FIP) leverages the precise and repeatable robotic application of silicone elastomers to ensure conductive or non-conductive sealing for your OEM components. 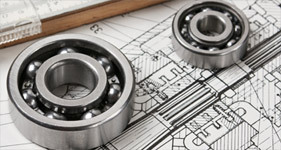 We offer both moisture- and thermally-cured formulations to best meet your design requirements. © 2019 VTI Vacuum Technologies, Inc. - All Rights Reserved.